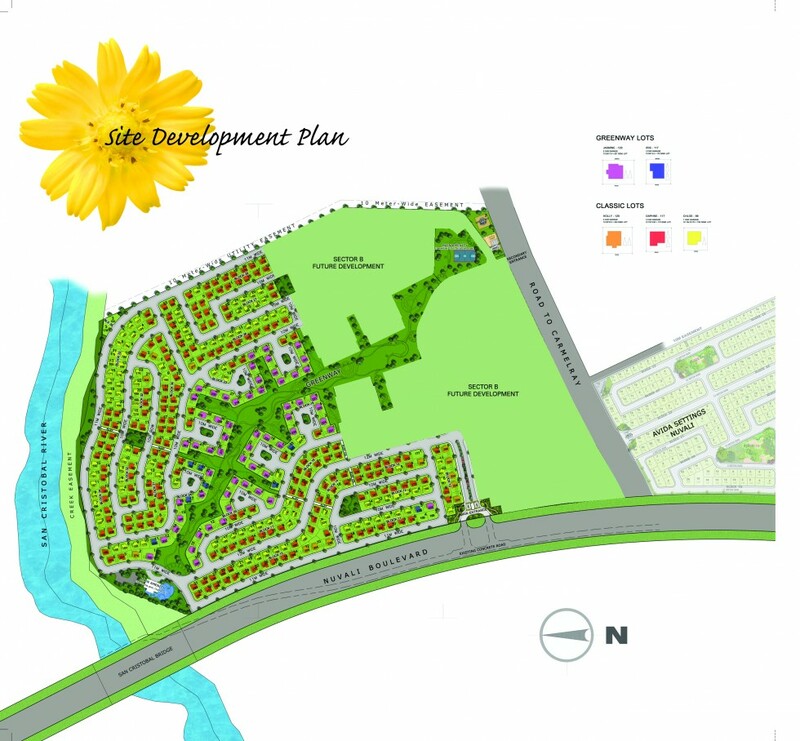 Avida provides thoughtfully-designed homes in secure communities. 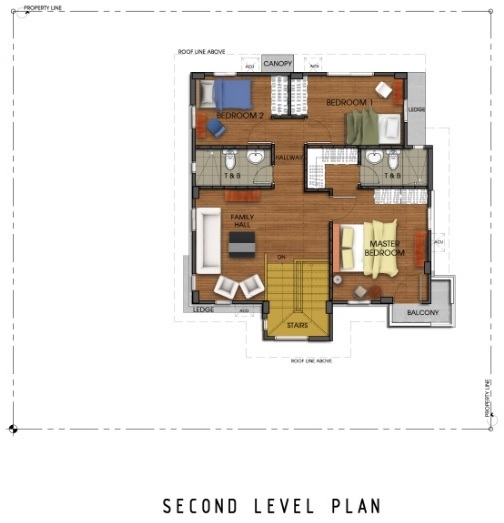 With the five pillars of accessibility, unique features and amenities, quality assurance, stress free buying and relaxing living experience integrated in all its house and lot properties, Avida has become the developer of choice among the rising middle class as it continues to expand its product offerings across the country. Thus, Affordable living at its best. Located at the highest point of the Eco-City of NUVALI, Woodhill Settings gives you a breathtaking 360 degrees view of Tagaytay Ridge, Mt. Makiling, and Laguna de Bay right outside your doorstep! With nature as your backdrop, experience prized moments with your loved ones in this secure neighbourhood. 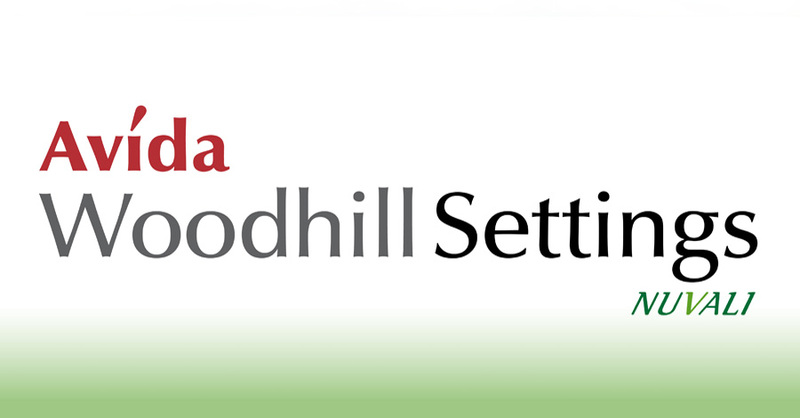 Treat yourself and your loved ones to a comforting and fulfilling way of life at Avida Woodhill Settings NUVALI. Witness the stunning view as the sun rises behind Mt. Makiling and sets at the Tagaytay Ridge. 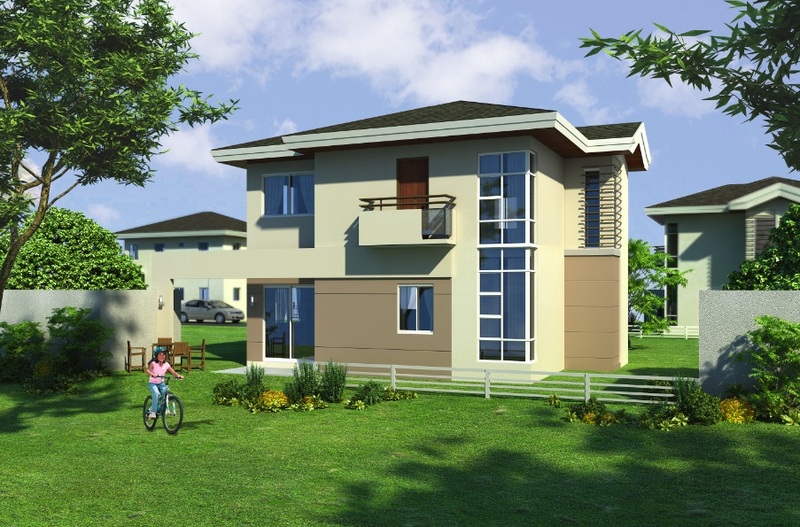 Woodhill Settings is also a stone’s throw away from the Republic Wake Park, Miriam College, and a planned commercial area. 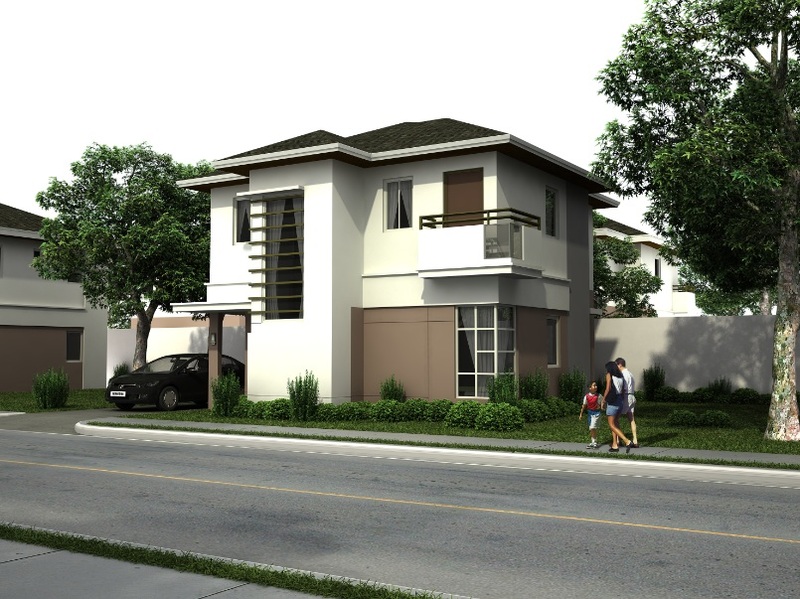 Woodhill Settings Nuvali is located in Bgy. Canlubang, Calamba, Laguna. It is only 40 kms away from Makati (50 mins) and 25 kms from Alabang (30 mins). It is also accessible via Sta. Rosa Tagaytay Road. 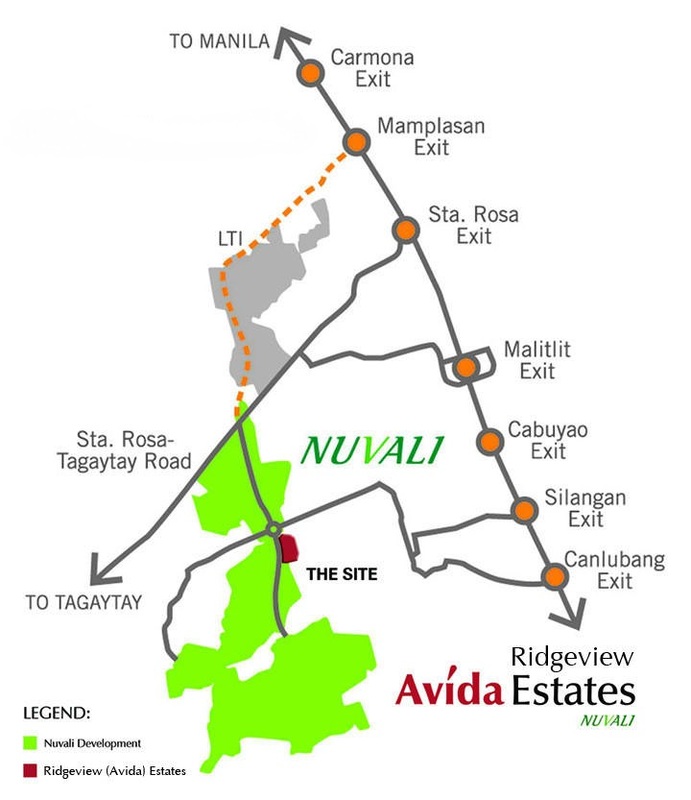 Located inside Nuvali Sta Rosa, Laguna, Avida Woodhill is approx.. 40kms or 50mins from Makati. Approx. 25kms or 30mins from Alabang. Access roads to Nuvali is through Mamplasan Exit, Sta. Rosa Exit or Eton City Exit. 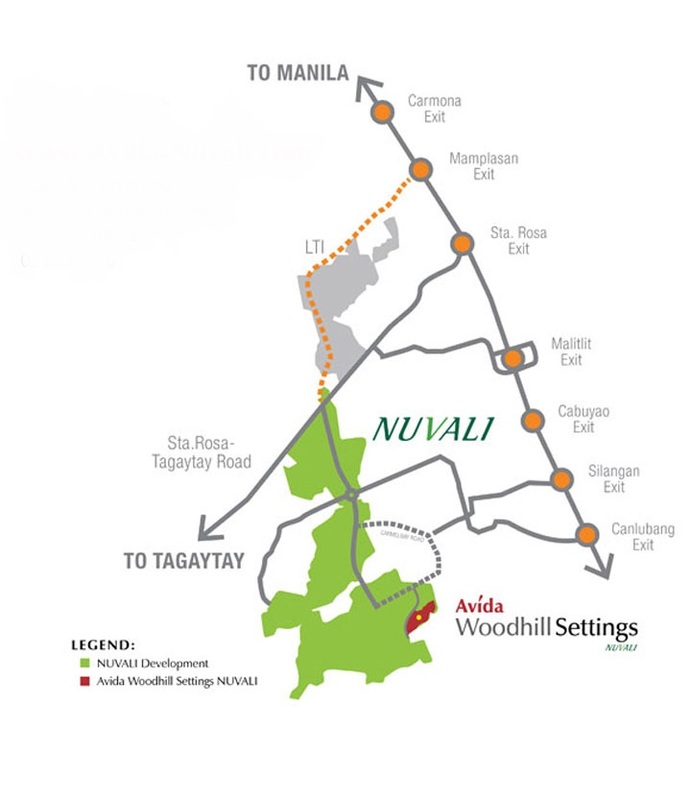 Avida Woodhill Settings is nearest to Canlubang Exit. Extension allowed on 2 sides, fence & modifications but maintaining the “Modern” theme. 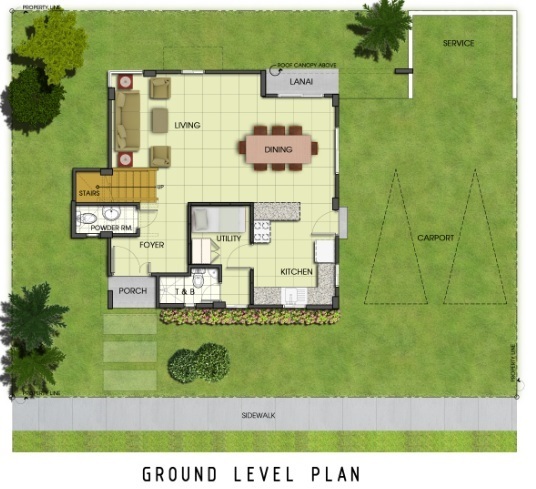 4 bedrooms and 2 T/B including maid’s room. Car port with balcony on the photo for premium finish only. Basic finish is livable with no partitions and only 1 T/B and small kitchen counter at the G/F. 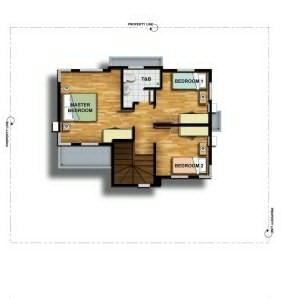 Standard finish has room partitions and 2 T/B and small kitchen counter at the G/F. Extension allowed on 2 sides, fence & modifications but maintaining the “Modern” theme. 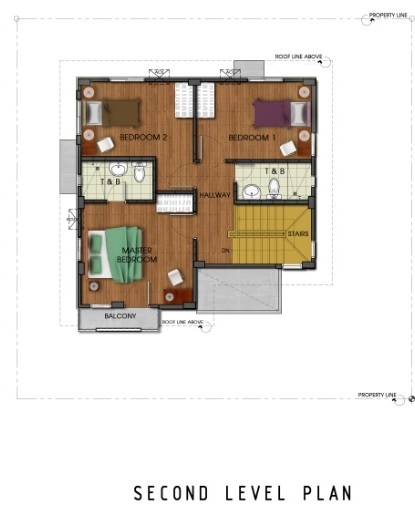 3 bedrooms and 2 T/B including maid’s room. 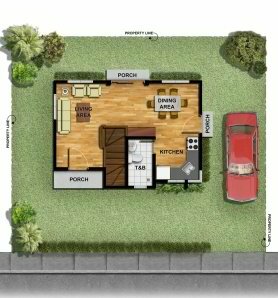 Car port with balcony on the photo for premium finish only. 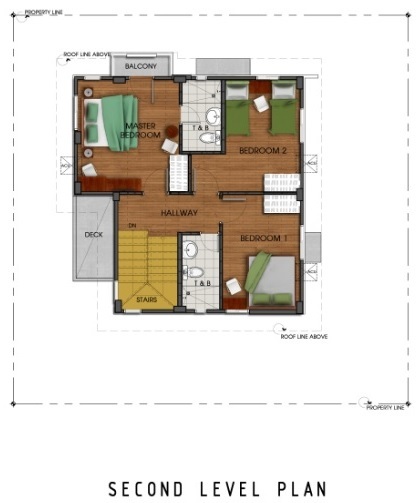 Basic finish is livable with no partitions and only 1 T/B and small kitchen counter at the G/F. 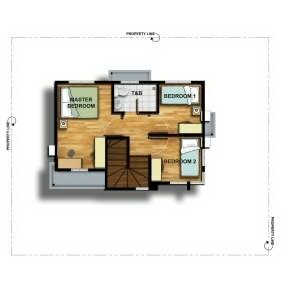 Standard finish has room partitions and 2 T/B and small kitchen counter at the G/F. 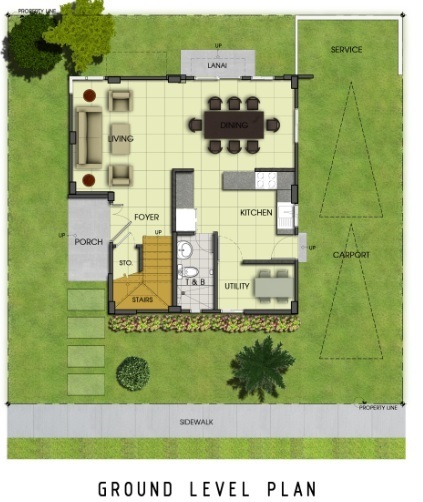 Extension allowed on 2 sides, fence & modifications but maintaining the “Modern” theme. 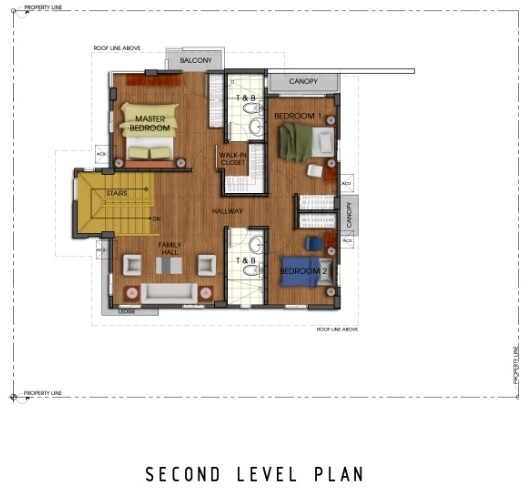 2 bedrooms and 2 T/B Car port with balcony on the photo for premium finish only. 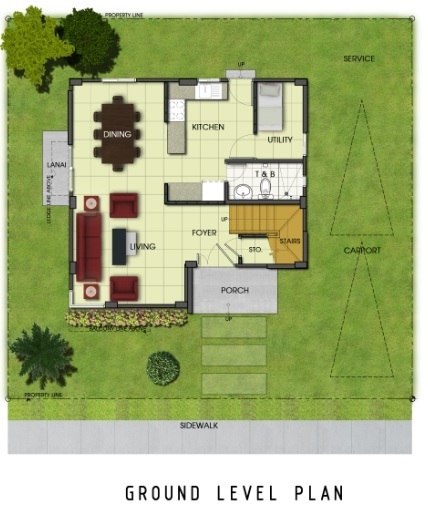 Basic finish is livable with no partitions and only 1 T/B and small kitchen counter at the G/F. 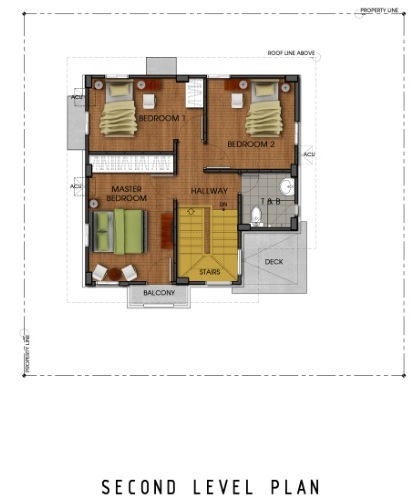 Standard finish has room partitions and 2 T/B and small kitchen counter at the G/F. 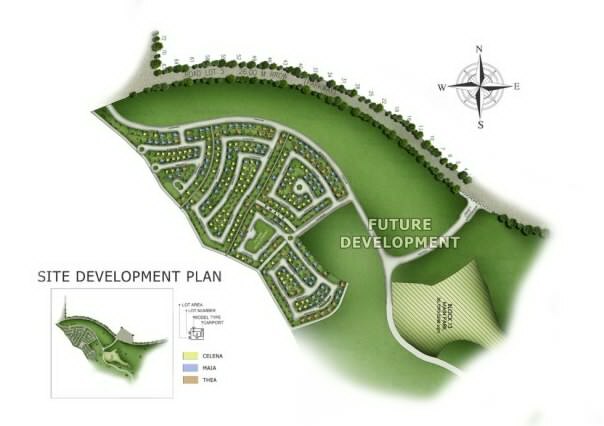 Ridgeview Estates (formerly known as Avida Estates) is a 26 hectare property which is a stone throw from Xavier School. 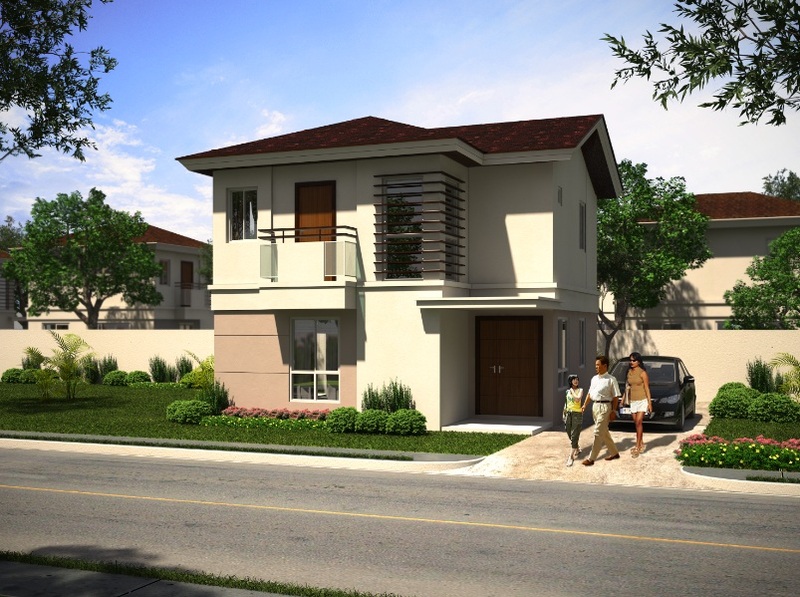 Its modern house design is Avida’s premier development. The property features a large common park with lined up trees traversing at the center of Estates. Experience living in class, peaked above the rest. 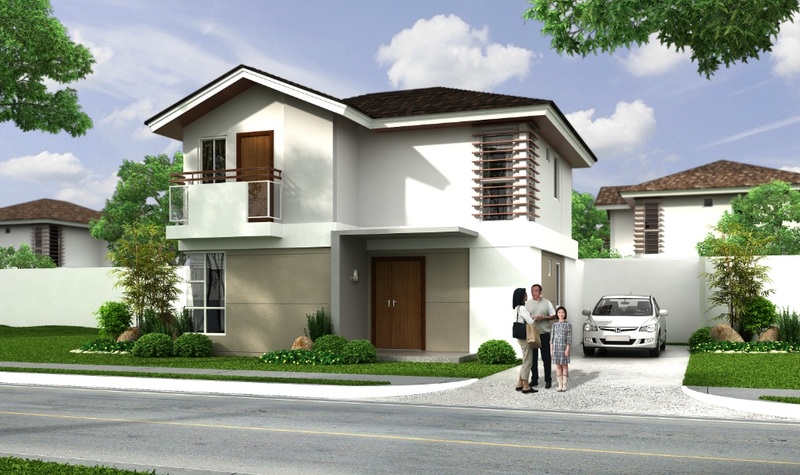 Avida Ridgeview Estates is an ideal residential investment big enough for your family. 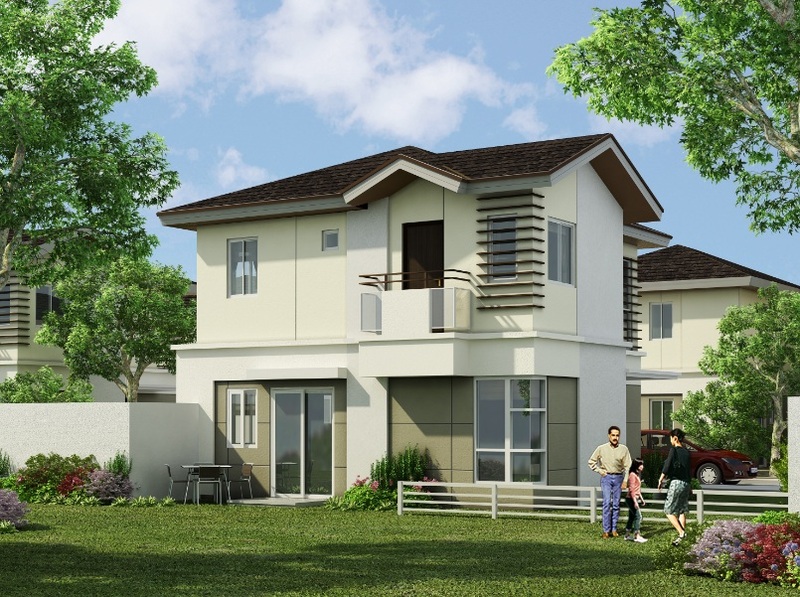 Ridgeview Estates NUVALI is surrounded by nature with pocket parks, open spaces, and the lush Greenway that brings nature right to your doorstep, making the community perfect for nurturing relationships with your family and friends. Greenway is a wide traversing park that runs across Ridgeview. There are houses facing this greenway. 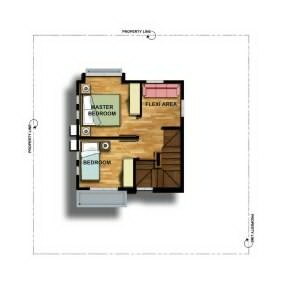 Avida’s standard amenities include a clubhouse with several pool sizes, function rooms & convenient store. 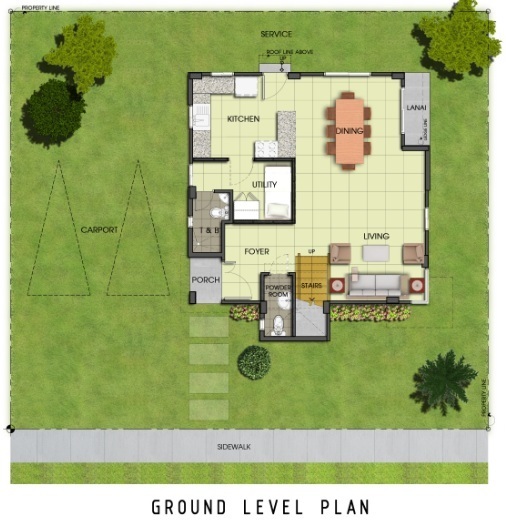 If you are buying a home for a growing family, Ridgeview Estates is the best choice. 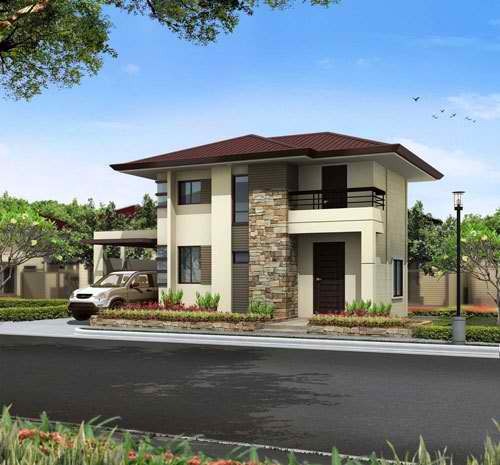 If you are considering a home as an investment, Avida Ridgeview is definitely the right choice. 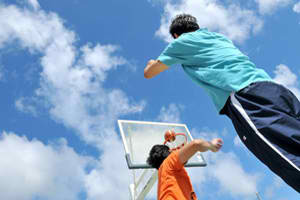 Ridgeview Estates is indeed at the top among the rest! 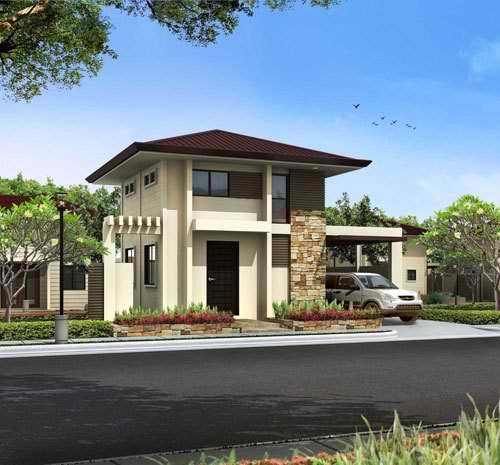 Ridgeview Estates is a 26 hectare residential community in NUVALI, a vast master-planned development in Brgy. Canlubang, Calamba, Laguna. 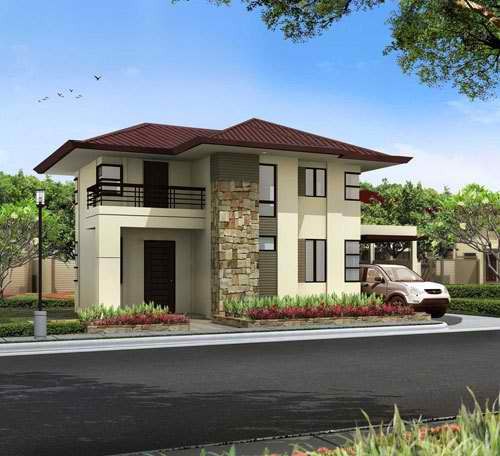 Nestled within the South’s picturesque surroundings, Nuvali is less than an hour drive from Makati through the Sta. Rosa Exit of the South Luzon Expressway (SLEX). It is along the Sta. Rosa – Tagaytay Road. Residents are given special accecss through Mamplasan Exit. There is also a transport terminal where shuttle services are available so commuting is never a problem. 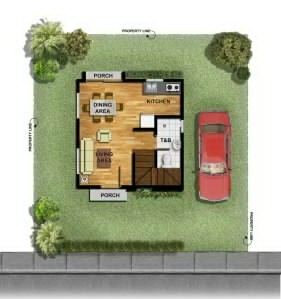 A 2-storey house with 3 bedrooms, 3 T/B, family hall, utility or maid’s room, powder room and 2-car garage. * To request for more information about or schedule a visit, kindly contact our Property Specialist thru our hotline +63917-682-7563 or click CONTACT US and leave us a message. 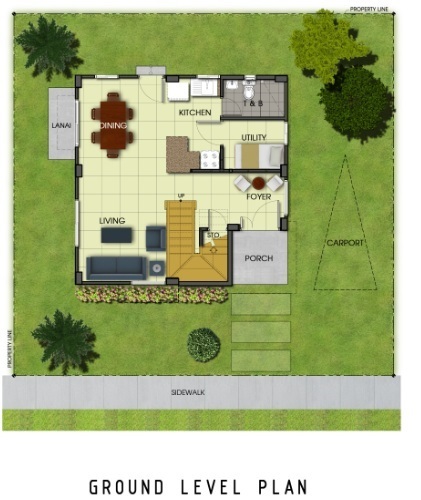 A 2-storey house with 3 bedrooms, 3 T/B, utility or maid’s room, storage room and 2-car garage. Running through the community is a lush, sprawling Greenway. 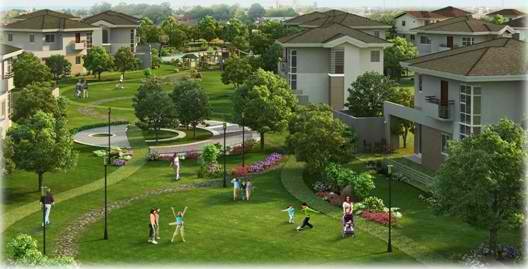 The first of its kind in Nuvali and in any residential subdisioin project, the Greenway is a wide open space interspersed with lush greenery, and tree-lined lawns, which will allow for biking, jogging and playing, offering families and friends a place to exercise or to relax and bond. 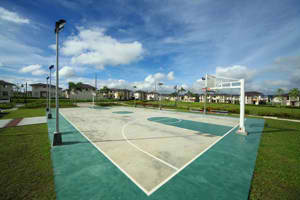 Book-ending the Greenway is the clubhouse and swimming pool on one end and the basketball court and play area on the other end, satisfying your craving for leisure and play. 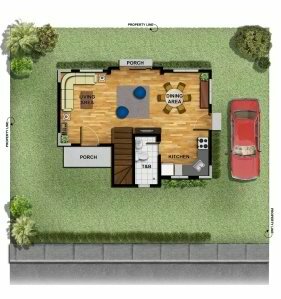 To request for a brochure or to schedule a visit you may contact our Property Specialist thru our hotline +63917-682-7563 or click CONTACT US and leave us a message. Payment schemes vary on a per-project basis. Typical payment schemes include cash, In-house/deferred (with interest maximum of 10 years), Deferred without interest (2 years), Bank Financing and Pag-Ibig. * prevailing Bank, Pag-ibig, and In-House interest rates apply. Fill up this form so that we can contact you and send you more info. Copyright © 2014. BGC Office. All Rights Reserved.